This complex Spanish oil comes from one of the most decorated producers in the world! 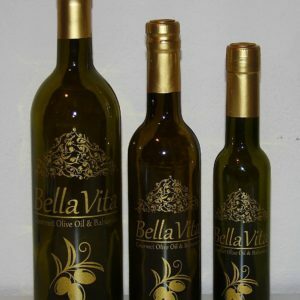 Dominant herbaceous, green notes include green herb, tomato leaf and fresh cut grass. This particular version is also slightly floral and has an incredibly powerful aroma. 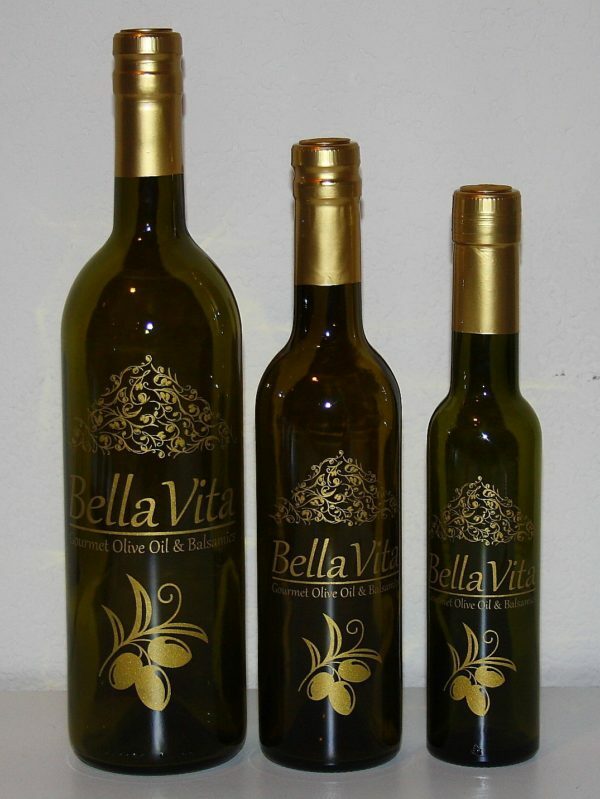 Ample bitterness and pungency make this oil a favorite among olive oil aficionados! A visually stunning example of early harvest emerald green Picual.